What Is Musical Excellence for a Worship Team Member? 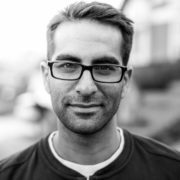 When I first purchased Ableton Live four years ago, I immediately jumped online and searched for a template created specifically for worship leaders. I did not want to play with pre-produced backing tracks, so I was looking for something with a little more flexibility. 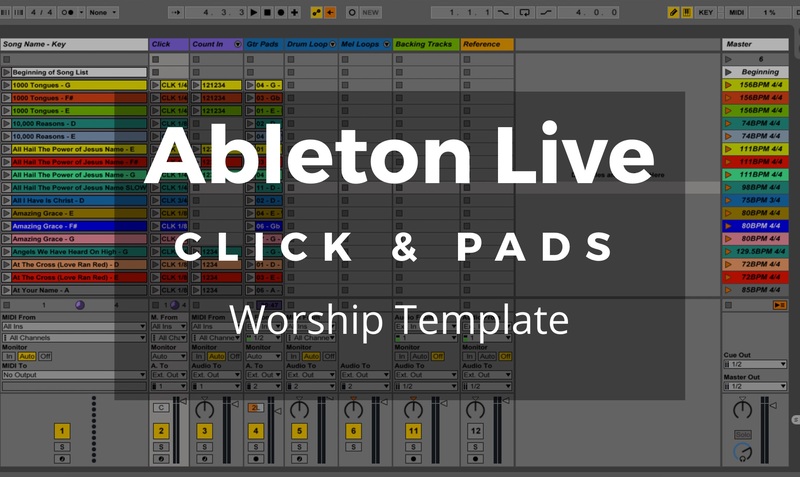 To my surprise, no one had created an Ableton Live Template for Worship! 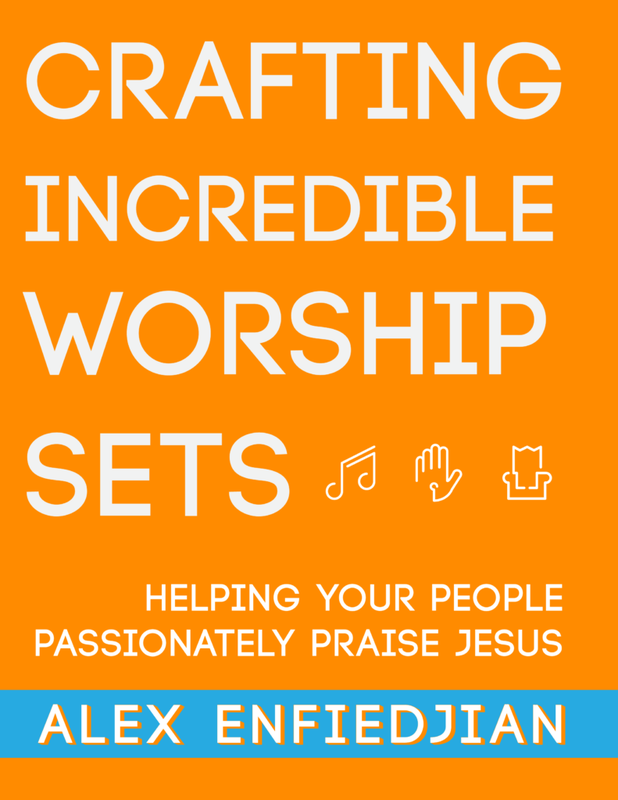 This set me out on a journey of researching, testing and tweaking until I arrived at this template designed specifically for those making music in a worship setting. This template is designed to be easy to use, simple to understand, powerful, and flexible. You’ll get all the tools you need to take your worship team to the next level musically: click tracks, count-in cues, and ambient backing pads (by Coresound Pads). Check out the video demos and if you have any questions, feel free to contact us. Watch the full 20-minute tutorial to see exactly what you’re getting. Like Our Content? 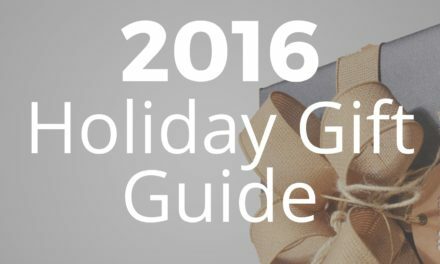 Check Out Our Free E-Book! Join our mailing list and we'll send you our free e-book designed to help you see more engagement from your congregation!